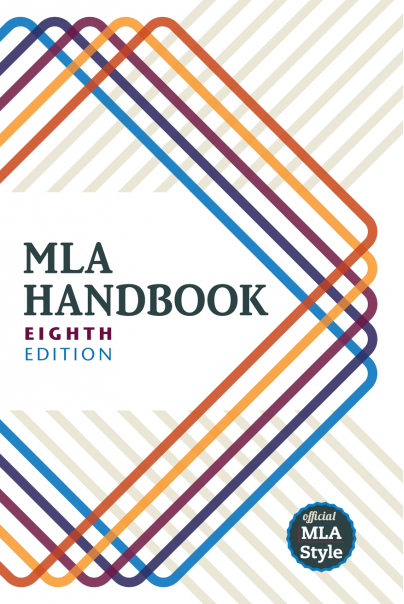 Welcome to MLA 8th edition. MLA 8 uses a set of core elements or "facts common to most works" ("What's New") listed in a specific order and applied to all formats. This guide provides basic information about the core elements, along with a few examples of how to apply the MLA 8 core elements to specific sources. In many ways, MLA 8 simplifies the citation process. However, it can be a challenge to understand and identify what information needs to go in which field. An important guiding principle is to focus on what your reader needs to know to find the source.